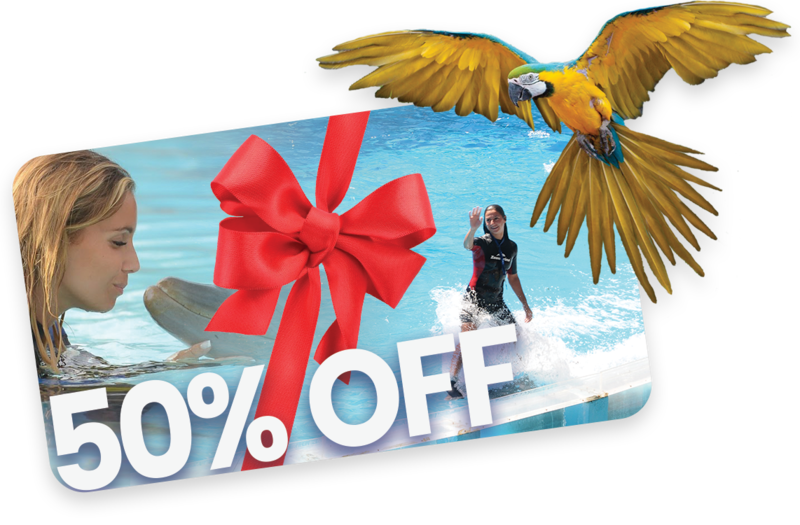 Don’t forget you can get 50% off Zoomarine Entrance Tickets when you book on our Dolphin Safari & Caves Tour trip!! Read more information on this promotion here. We aim to protect these beautiful species and their natural environment for future generations. Book your trip now and enjoy the unique thrill of exploring these waters among these beautiful and wild animals. Kids of all ages, parents, and grandparents can share the experience of the Dolphin Trips Vilamoura. Our Captains are among the friendliest, most knowledgeable, and most entertaining in the Algarve, with over 25 years of experience . 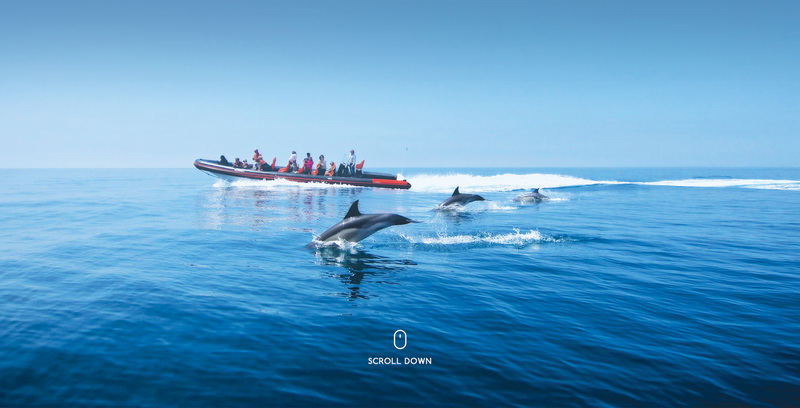 Dolphin Trips Vilamoura is simply the best way to see these beautiful dolphins, wild and free, whilst taking in the stunning rocks and caves along the Algarvian coastline. Portugal is famous all over the world for its ever present population of wild dolphins, with transient dolphins visiting for food, shelter and to breed. Come on board one of our four specifically designed custom built hard rib boats, for a licensed marine wildlife watching adventure. Our specially designed vessels are designed for comfort and accessibility with a maximum of 12 passengers per boat we are able to give you and your family and friends the ultimate guided tour. What makes Dolphin Trips Vilamoura such a special place for marine wildlife is its diversity of species. On our trips, you could encounter big pods of very friendly bottlenose dolphins and common dolphins, on occasion we also see orca-killer whales. With Dolphin Trips Vilamoura you can be reassured that the tour you have chosen is the most environmentally responsible option as we are LICENSED FOR CETACEANS OBSERVATION ACTIVITIES and we have also created our own code of conduct and guidelines so as to not disturb these beautiful creatures in their natural habitat. © 2016 AlgarveXcite. All Rights Reserved.